The ink sac of Sepia officinalis from the family of the Sepiidae supplies a brown dye called Sepia. Whenever the Sepia (fish) feels threatened it releases the dark inky fluid. The complete ink sac can either be dried or the ink can be pressed out of the still living squid. The fluid then is dried and ground to powder. Melanin consists of a group of black pigments widely distributed in the animal and vegetable kingdoms, e.g. in hair. The constitution of these pigments has yet to be determined. The sepiomelanin present in sepia is soluble in warm caustic potash to a brown solution from which it is precipitated by hydrochloric acid or sulphuric acid, but not by nitric acid, it is soluble in ammonia. It is a macromolecule (probably a mixture of macromolecules). Seydelmann (1750-1829), a German painter of Dresden is said to have been the first to extract the dye with potassium hydroxide, filter it, and precipitate it with hydrochloric acid, thereby achieving a higher concentration. The pigment is mainly used for water-colors, because of its translucency. It may fade after two year’s exposure to light and air. Sepia is a very dark brown, almost black in full strength. Nowadays many “Sepia”-products are made of synthetic material due to the fact that the genuine, natural Sepia is not very lightfast. The Sepia pigment is ground in shellac soap according to an historic recipe. The shellac soap makes the ink waterproof on drying. Kremer-Made Artist Inks (#180310 - #180992) consist of a binder and extra finely dispersed pigments. The binder is shellac soap. Shellac becomes shellac soap by adding borax, solved in warm water. The pigments are dispersed very finely and added, possibly in a large quantity, to the shellac solution. The high pigment concentrations in the inks make them very rich. Undiluted, the inks dry lustrous and water-insoluble. The lustre will vanish, when the ink is diluted with water. A large addition of water can make the inks watersoluble. By dilution with ink diluter (#180420), water-insolubility can be obtained even with highly diluted ink solution. Regular pigments can also be ground with ink diluter, but the inks made of regular pigments will be coarser. The ink solvent (#180410) is used for the cleaning of brushes and tools. 1. If the ink becomes cold, the shellac solidifies. Slowly heat the ink and stir for a while. 2. If the ink becomes dry, the shellac turns solid as well. Add a bit of water, warm it up gently and stir. Machine mould-made paper, rough grain with high pigment bonding. Suitable for both wet and dry techniques: watercolor, tempera, acrylic, ink, pastels, charcoal, colored pencils and graphite. 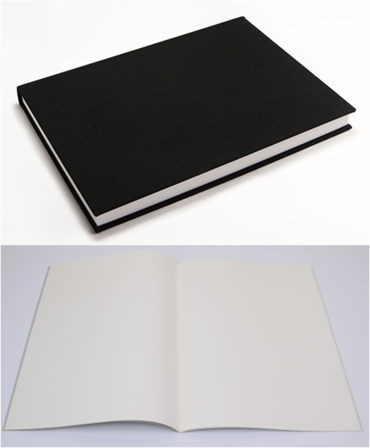 Sketchpaper with rough surface, wood-free, acid-free, no chlorine bleach. 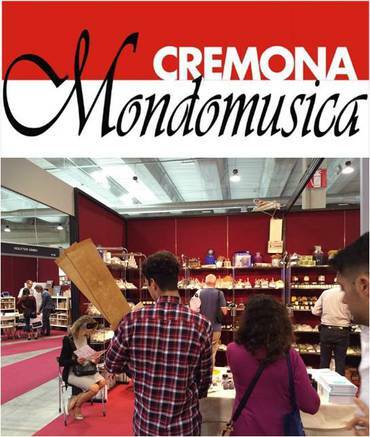 Cremona Mondomusica, the International Exhibition of Handcrafted Musical Instruments, is the most qualified worldwide Exhibition of the sector. It is the most important meeting point and a chance for confrontation among the professionals of the sector. Cremona is internationally recognized as the homeland of violin making. It is the birthplace of Masters like Antonio Stradivari, the Amati families and Guarneri, the best luthiers ever existed. We look forward meeting you in hall 2. 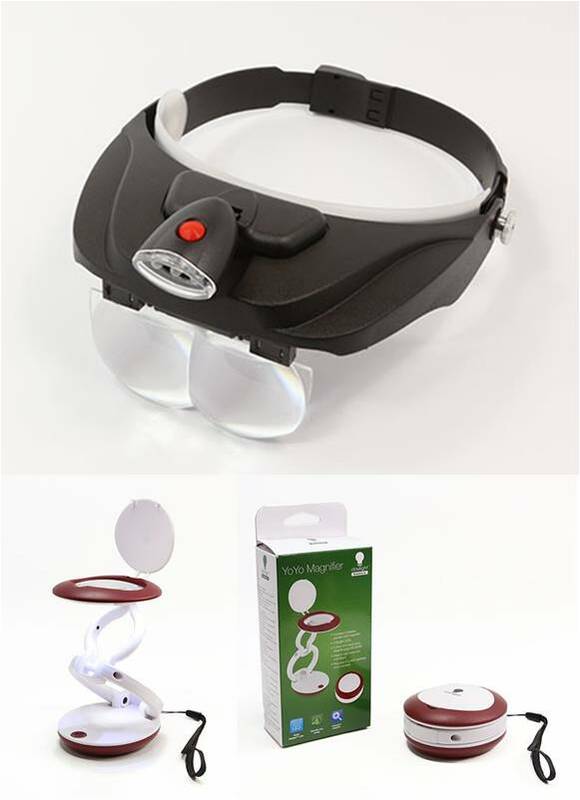 LED Lighted Head Visor Magnifier with four interchangeable lenses (1.5 x, 2x, 2.5x, 3x).